Greece is going to default next week. Should you stay in stock markets? 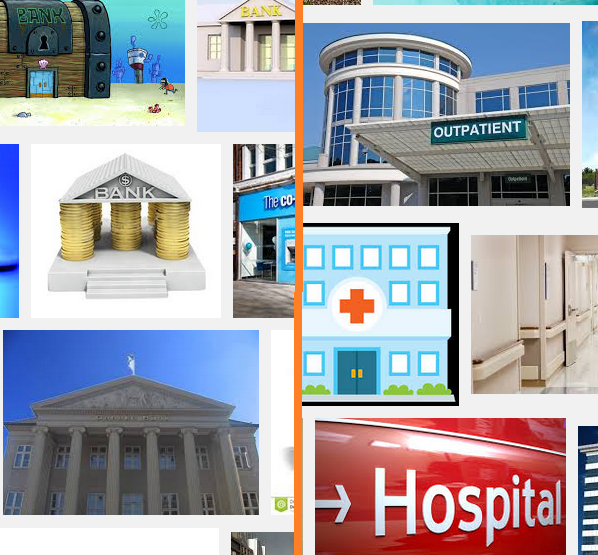 Should you rotate to banks and hospital stocks? 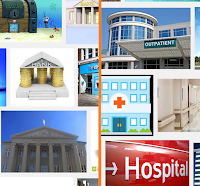 Top stock market industries are hospitals, pacific regional banks, etc. This post will look into the top performing stocks, industry, and sector. The S&P 500 index has a weekly return of -0.37%. NASDAQ Composite has a weekly return of -0.71%. Dow Jones Industrials Average has a weekly return of -0.38%. The small cap (Russell 2000) has a return of -0.31%.